What's timeless, understated and a tactile treat for interior spaces? Jute, of course! We love it for its bohemian, sophisticated appeal, which is why we couldn't resist this earthy pendant. 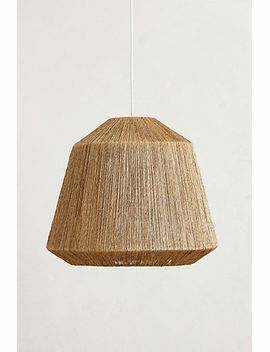 Its midcentury modern design combined with a fibrous jute shell makes it the perfect addition to your dining room.